CloakCoin is an untraceable proof of stake cryptocurrency with a very specific focus on providing privacy to individuals. 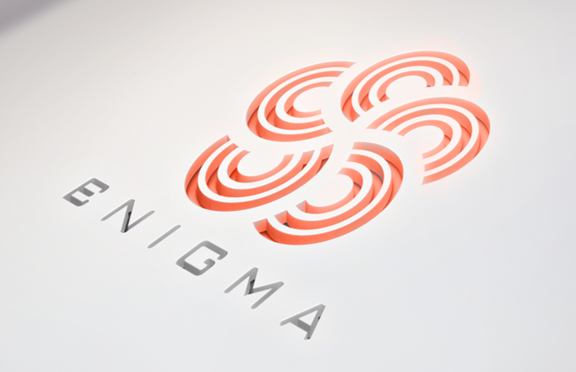 As an experienced project launched in June 2014 and audited by NASDAQ listed cybersecurity firm, Cognosec GmbH, Cloak is committed to providing individuals with anonymous transfers using its unique Enigma Payment System. Over the years, the CloakCoin team has grown through key partnerships while honing its focus on providing solutions for individual privacy. As their team has expanded and they’ve entered new markets, growing concerns around privacy have been highlighted by enterprise, especially in the wake of events such the Cambridge Analytica scandal that had a profound effect on Facebook’s market value. Although CloakCoin actively promote the importance of privacy for the individual, their product offering does not cater to enterprise clients. During NEM’s launch of the Blockchain Hub in Brisbane, Australia, CloakCoin’s Global Spokesperson Joshua Marriage was presenting alongside key Australian thought leaders at the event. He spoke on the compounding challenges we face concerning personal data in the digital economy. A key component of protecting personal data is the ability for enterprise organisations to innovate and adopt blockchain technology. This is where NEM and CloakCoin plan to work together through supporting each other in the broader blockchain ecosystem. CloakCoin’s globally distributed team are committed to promoting NEM as the premier solution for enterprise blockchain solutions. Core team members, such as Joshua Marriage, are heavily involved in promoting blockchain within their respective markets and focus on building strong partnerships. As a NEM Ecosystem member, CloakCoin will also be investigating integrations with NEM platform APIs in order to provide further capabilities for network users to implement privacy enhancing features. CloakCoin’s partnerships with the abovementioned Cognosec and Joshua’s firm Privacy Express, also open up new avenues to explore enterprise Blockchain adoption with publicly listed companies who are actively working to address new privacy-centric legislations. Every day, legislative advancements such as Europe’s GDPR and new cyber security threats, present new compliance and risk management challenges for enterprise. The next logical step is for these enterprises to evaluate how they’re storing, transacting and protecting data. 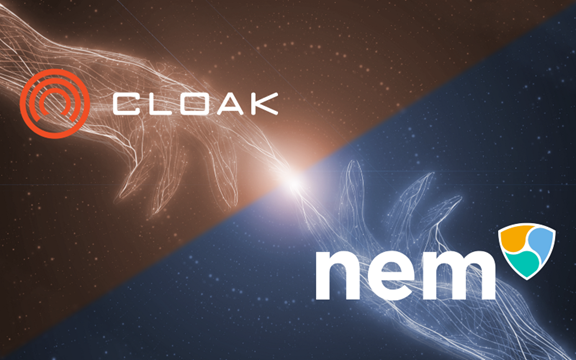 CloakCoin acknowledges NEM as the first step for enterprises to adopt blockchain technology and adapt to the challenges presented by our data driven economies.